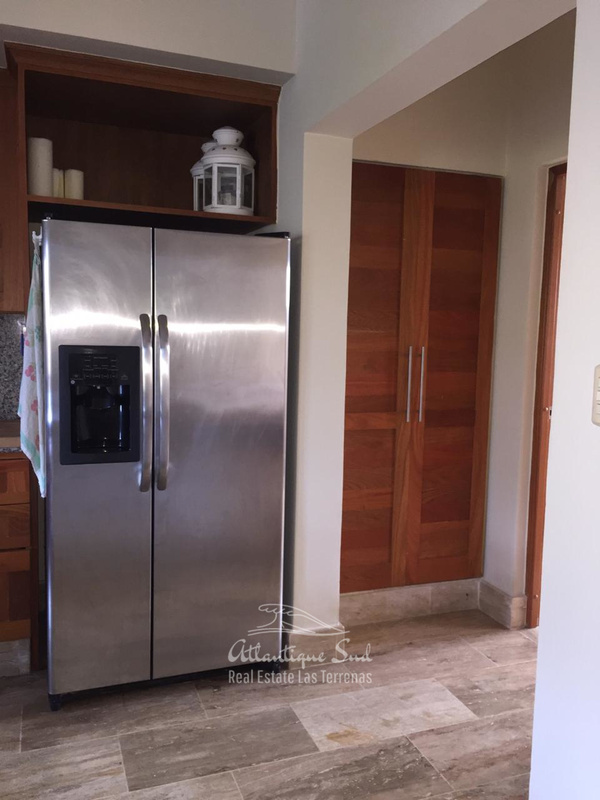 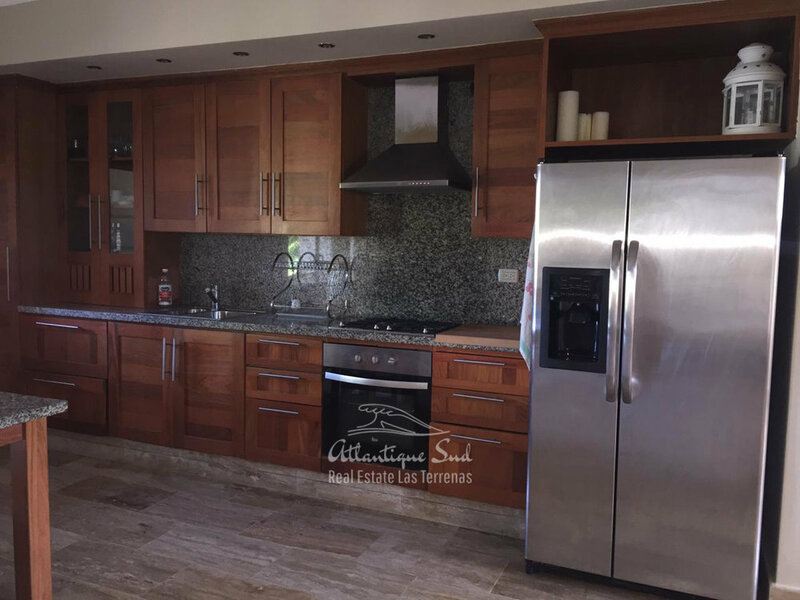 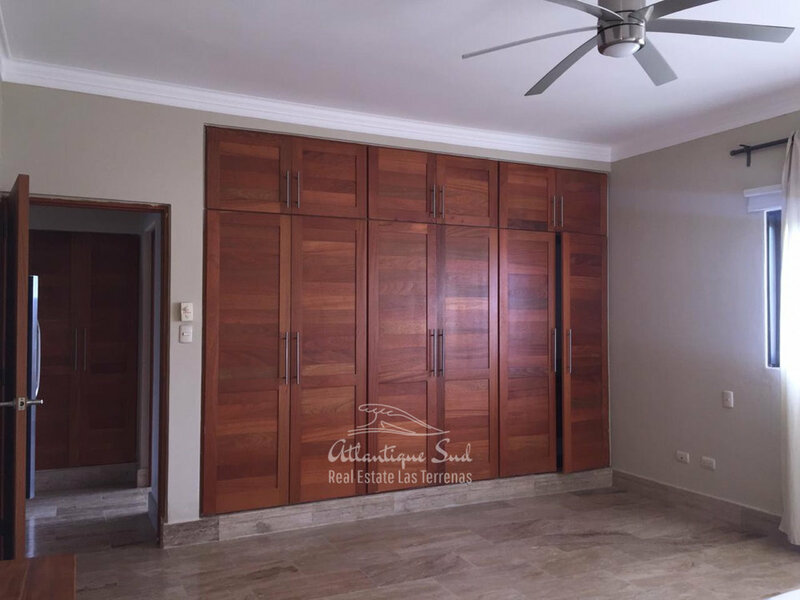 Good price on this modern condominium in a peaceful residential area close to the heart of Las Terrenas and at a 5 minute walking distance from playa Popy. 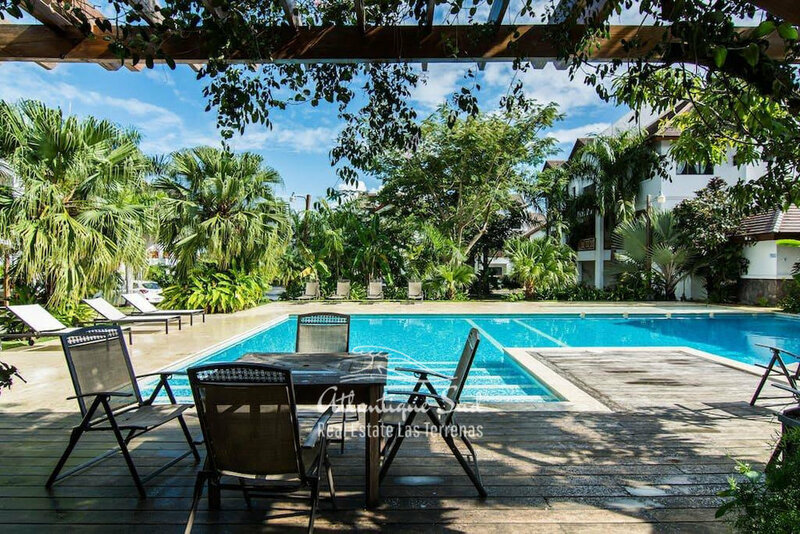 The condo offers 24/7 security, individual parking slots and a beautiful swimming pool in its center. 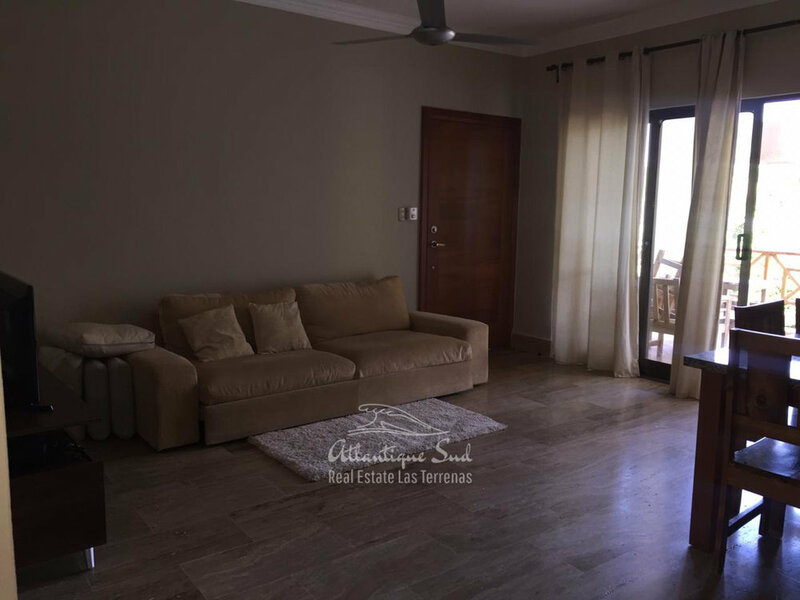 The apartment is spacious and features one large bedroom, a spacious living room and open american kitchen and a large balcony.